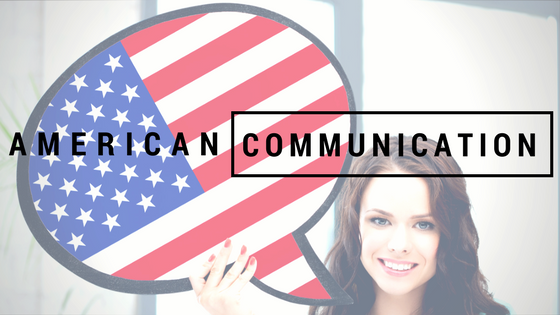 How Did Americans Communicate in 2016? We live in an age with a diversity of different communication options available to us. With one device, we can call, text, IM, email, or video chat with almost anyone within seconds. But just because many options are available doesn't mean that many options are in use. Though most of us can admit to using multiple forms of communication on a regular basis, broad trends illustrate that some forms of communication are more popular than others – and those preferred methods are starting to evolve. So what did 2016's activity say about the state of communication by Americans? And what can we expect to see in the near future? Build a better marketing strategy – The first benefit here is obvious – when you know what medium your customers are using most frequently, you can make that medium your primary channel of communication. For example, if 90 percent of your customers use email frequently, email marketing is a must. Communication trends may also inspire new kinds of advertising campaigns that connect to your customers in different ways. Improve your customer service – In a similar vein, you can use your customer communication insights to improve your customer service strategy. For example, if you know your customers strongly prefer phone conversations to other mediums, you can ensure your customer service line is always available, with better trained staff to address customer concerns over the phone. Better understand and serve your customers' needs – You can also use communication information to create better, more accurate customer personas. Then, with your customers better described, you can create better products, improve your services, and adjust your approach to better serve your customers overall. Let's take a look at some of the most important and defining communication trends of 2016. How are consumers communicating with each other? The rise of SMS – SMS texting has become a preferred method of communication, especially among millennials. Over two-thirds of millennials now use text messaging frequently, preferring it as a method of communication over phone calls. It's not just millennials relying on text messages either, with the total number of text messages sent increasing exponentially over the past decade. 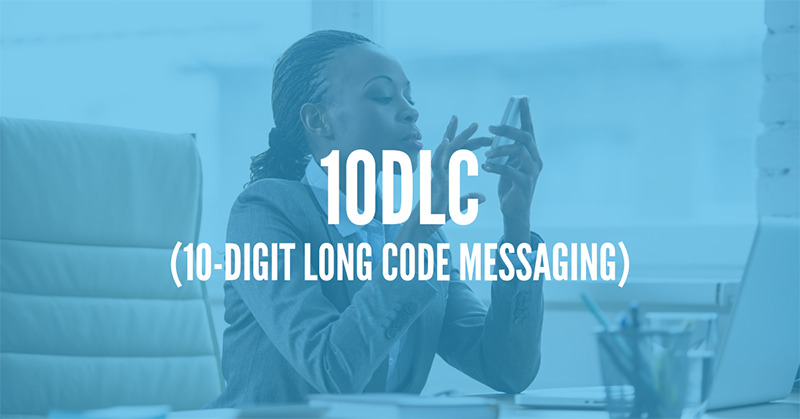 There are many reasons for SMS becoming a top choice, with its instantaneous nature, its lack of interruptions, its precision and specificity, and cost-effectiveness being among them. It also doesn't suffer from any quality degradations, as phone calls and video chats can have. The fall of phone calls – The same studies that identified SMS as a rising trend illustrate voice-based phone calls as falling out of favor with most Americans. Again, millennials are the major trend drivers here, with many millennials preferring to let calls go to voicemail, preferring text-based forms of communication, and some even citing phone apprehension or anxiety. If phone-based communication is important for your business, you may wish to use automated forms of phone messaging, or more voicemail-based communication to compensate for this trend. Social media conversations – Of course, social media is a no-brainer for communication trends. By 2018, there will be an estimated 2.8 billion social media users in the world, with the diversity of platforms available increasing practically every day. But social media isn’t just about posting selfies and "liking" other people's posts; most social apps are starting to win customer favoritism through conversations with a collaborative, comment-enabled nature to them. For example, apps like Snapchat thrive on users sending messages to one another, and purely communicative apps, like WhatsApp, have become enormously popular. Blogging – It's also worth noting that most consumers rely on blogs for one-sided forms of communication. For example, 81 percent of consumers trust information found in blogs for making decisions, with the majority of the population reading blogs on a regular basis. In addition, more than 6.7 million people actively use blogging platforms, making blogging a popular form of external communication as well. These statistics are interesting, but how should they be affecting your strategies in a practical sense? 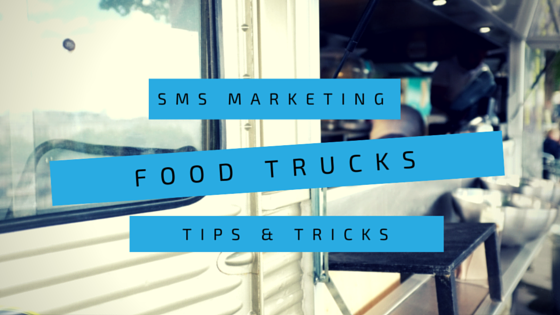 SMS Marketing – First, take advantage of the surge in popularity of SMS text. There are many ways to do this, but your first consideration should be SMS marketing. 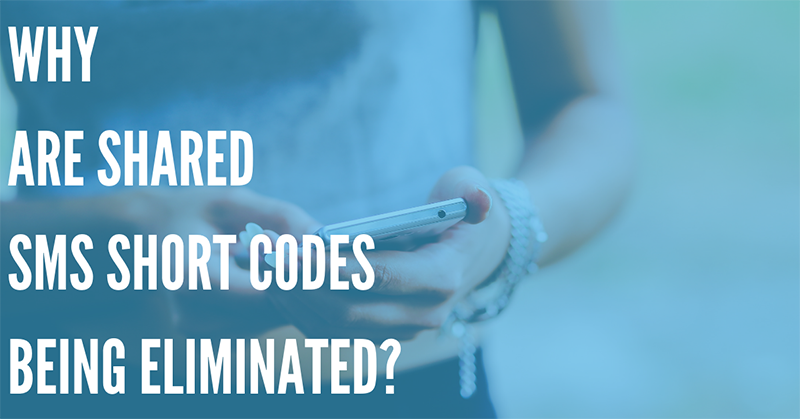 You can use text messages to advertise special deals, discounts, or announcements to your existing customer base, possibly sending SMS-exclusive coupons to encourage more enrollment in the program. You could also use inbound SMS to further engage your customers, such as encouraging SMS-based participation in a contest or event. Limited phone interactions – Depending on your specific customer demographics, it may be a good idea to reel back your use of phone calls in marketing, customer service, and other applications. About 75 percent of customers prefer some kind of self-help solution for their customer service needs, such as a FAQ page or other onsite content. You can always offer a phone number as an option for segments of your audience who still prefer phone calls, but these types of conversations should never be your first choice. Increased social media presence – Social media marketing isn't the best strategy for every business, but there’s no harm in increasing your presence for your existing customers (especially those in younger demographics). Post regularly, and when consumers make comments on your material or ask you questions, make sure someone is on call to address them as quickly as possible. Content marketing – Finally, make sure you have a solid blogging and content marketing strategy in place. Most customers are looking for information on a regular basis, and if you're the brand who provides it for them, they'll instantly trust you and become more loyal to your company. If you're interested in changing up your brand's communication strategy, or if you'd like to invest more heavily in SMS marketing or voice broadcasting, DialMyCalls can help you do it.